I heart ❤ OXO Tot. 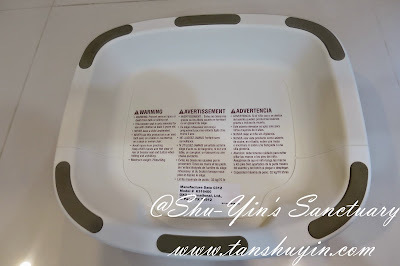 I think it is my favourite brand for baby/toddler/kid products. 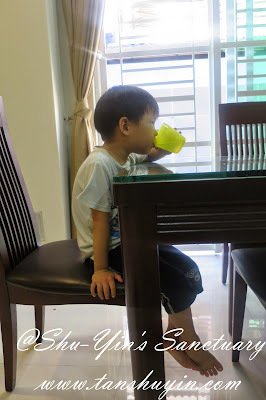 From their Baby Blocks Freezer Containers, to their Twist Top Water Bottle, Flippy Snack Cup, Sippy Cup Set, and Divided Feeding Dish, and also my recent love for OXO Tot's Sprout High Chair. 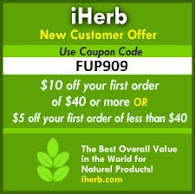 This product is another favourite product of mine, and one that I use often, almost every day. It is the OXO Tot's Seeding Youth Booster Seat! The packaging was double boxed as it came in a huge sturdy box made of hard and thick cardboard, which really protected the actual box inside. This is the front and back of the actual box. 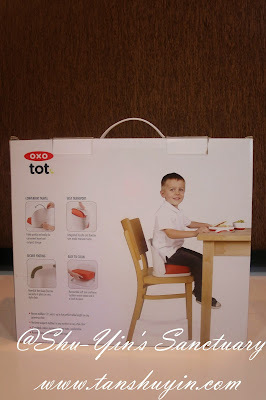 The brand name OXO Tot and its logo are shown clearly on the side, with the Booster Seat pictured clearly and largely on the front of the box. 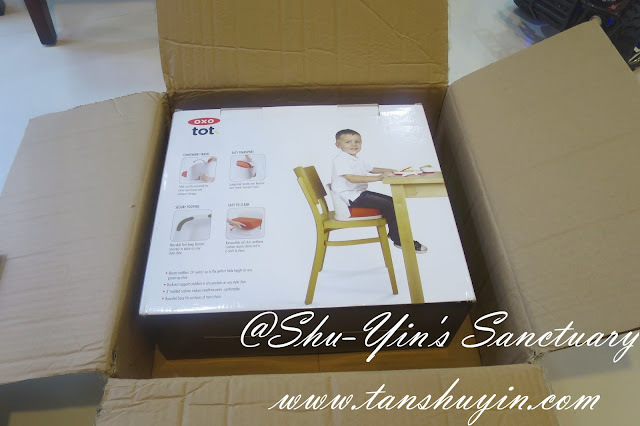 At the back of the box, it shows a boy sitting on the booster seat, which indicated the use of the product. 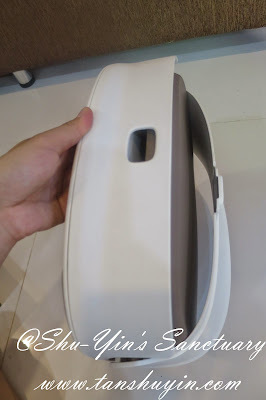 There are also some pictures showing the features of the booster seat. 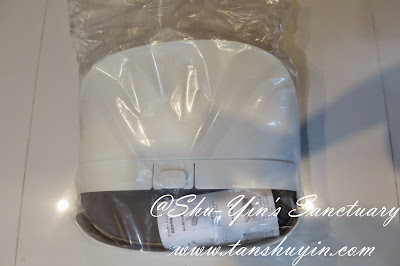 Upon opening up the box, the booster seat is wrapped up in plastic bag, protecting it to be scratch-free. It came in a small manual brochure, telling you how it works. You don't really need to read the manual as it is simply easy to operate it. It came folded/collapsed like the first picture below. Push it back and wait for the sound to 'click' in place, and the booster seat is ready! Easy-peasy, right? Collapsing it is easy and fuss-free too, no tools needed. 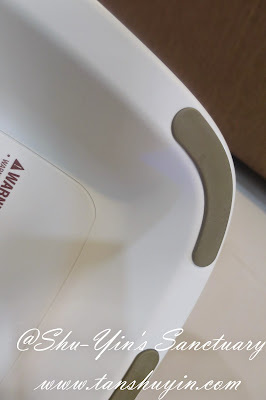 Just press the button and it un-clicks and you can even hold on to the hole using it as an integrated handle for easy transport. The booster seat size also makes transporting it easy, so it is really easy if you need to bring it to Grandma's place. 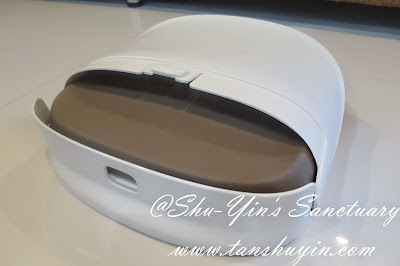 The cushion is removable and lifts out easily when the whole booster seat needs to be wiped down. It is made of soft skin urethane, which is resistant to stain and spills and is a cinch to clean. All I need it just to wipe it down with water, or if really dirty, with some soap. I like that these are non skid feet at the bottom of the booster seat, which keeps the booster seat securely in space of any style seat! I requested for this booster seat because Shern is rather small-sized for his age. 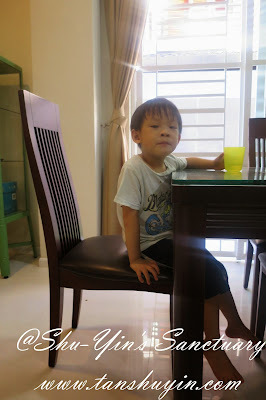 He is usually a little too short when he sits on our dining chair, which makes it a little difficult to do most things. And I know that all he needed is a little 'boost' and this OXO Tot's Seedling Youth Booster Seat solved our problem! 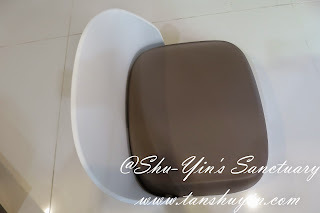 I placed the booster seat on our dining chair, which also has a thin layer of urethane cushion. The booster seat stays in place, thanks to the non skid feet. Look at the difference of hike of Shern sitting on our dining chair, WITHOUT the booster seat on the left pictures, and WITH the booster seat on the right pictures. 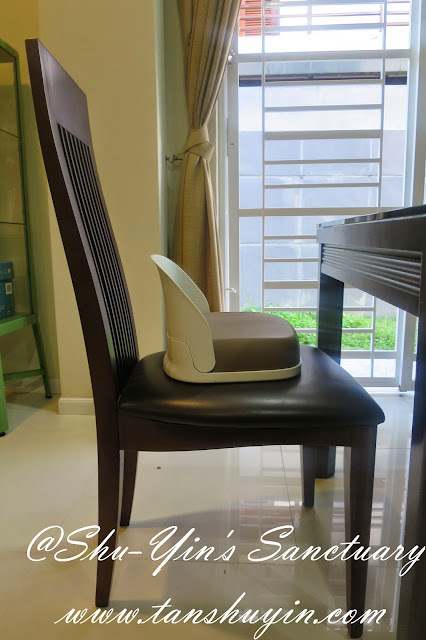 It boosts Shern up at the perfect height with the help of the comfortable 3" cushioned seat. I also like the little backrest which keep his back supported whenever he needs a little back rest. 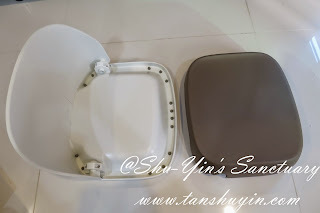 Another thing which I like is that the 3" urethane cushion does not 'sink' when seated, thus it holds the height well, which is an important feature to serve its purpose! I super like it! 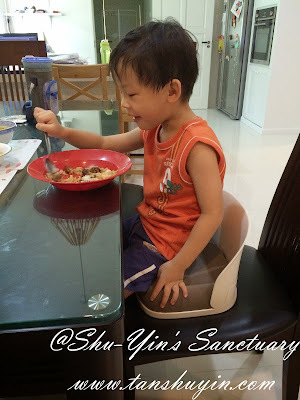 We use this booster seat on Shern all the time, especially during meal times when we will all seat at the dining table together. 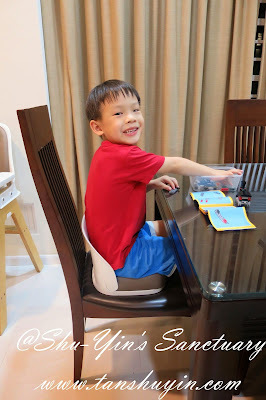 I also like that this booster seat allows him the option of sitting towards the chair's front edge, so meals and such are within reach, and his legs can dangle comfortable over the cushion's rounded front edge. Or when he builds his Lego creations. 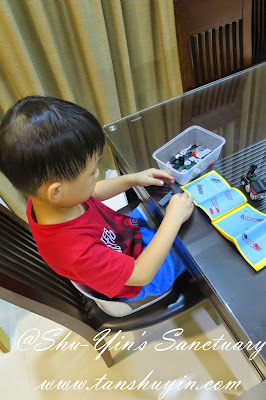 Especially important as he needs the height to be able to see/search properly the correct pieces. This is the dimension of the chair for those interested. Dimesions: 12" x 13.5" x 5"
This chair is suitable for kids age 3 years and above up to any age as long as your kid still need a boost! It holds up to 70 lb (~31kg). 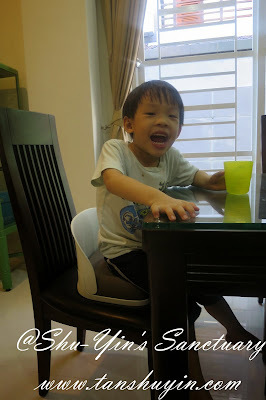 Shern is only 2/3 of the weight limit and he is almost 6 years old! 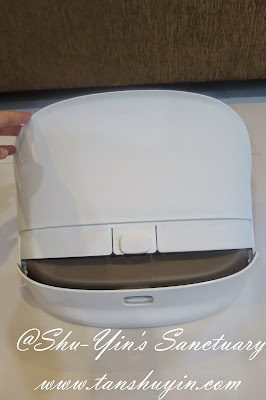 And to put your mind at ease, this booster seat is BPA, Phthalate and PVC free. 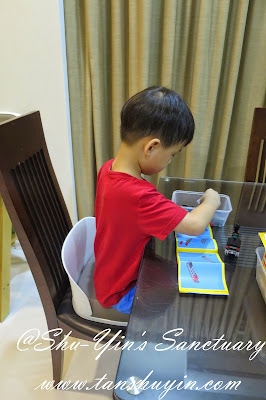 Overall, I super love this OXO Tot's Seedling Youth Booster Seat and Shern uses it all the time, almost every day! 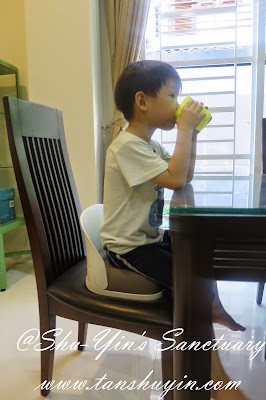 It gives him the necessary boost up to the perfect table height on any grown up chair! 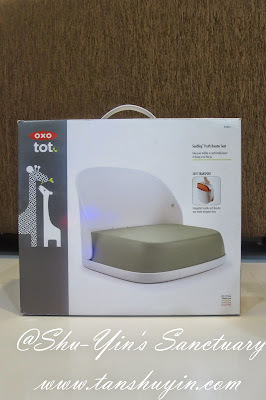 This Booster Seat reinforces my love for OXO Tot's products, which thoughtfully designs baby, toddler and kids products. 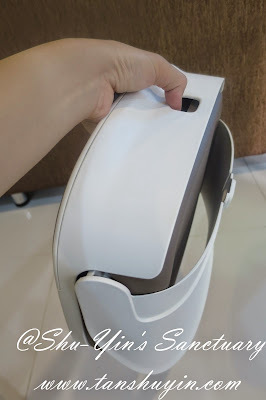 p/s - I'd also reviewed OXO Tot's Baby Blocks Freezer Containers, Twist Top Water Bottle, Flippy Snack Cup, Sippy Cup Set, Divided Feeding Dish and Sprout High Chair. Have a click and read them all! 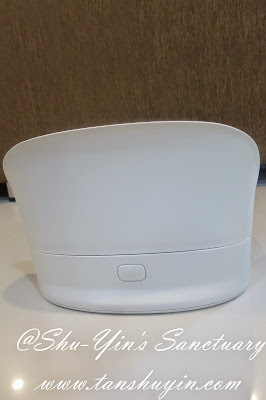 * Disclosure: I received an OXO Tot's Seedling Youth Booster Seat for review purpose, but no monetary incentive was received. All text and opinions are of my own and represents my honest opinion of the product(s).